Safety may be one of the deciding factors in what model Mazda you chose for you and your family. Safety is a big concern when selecting a Mazda 626 or 929, but many only look at airbags and safety belts as part of the safety system. 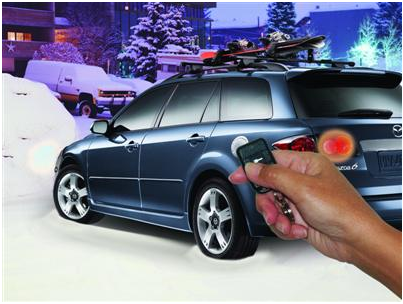 There are many other components that are included in the safety of your vehicle. Some of those components you may not even realize are there. The suspension has safety components included. These parts keep your vehicle from rolling over by allowing it to lean while keeping the wheels securely on the ground. Speed sensors and brake assists may contribute to the safety equipment, as well as side impact and rollover curtains. In addition, child-proof latches and door locks can be considered part of the safety equipment on your Mazda. Side mirrors, rear view mirrors, backup cameras, bumpers, the horn and the windshield can all be listed as part of the safety equipment on your vehicle. 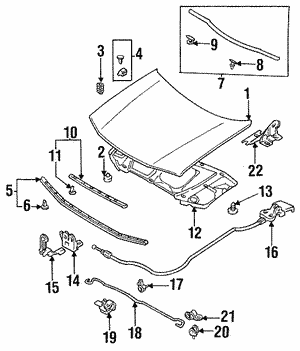 It is possible that you may never need to replace a safety item on your Mazda during the lifetime of the vehicle. However, if you do, you want to use a part that you know is built to be an exact fit replacement part that will continue to provide you with the maximum amount of safety required. The OEM Mazda parts at RealMazdaParts.com are exact fit replacement parts that will give you the safety standard that Mazda built into the vehicle. Place your order now!